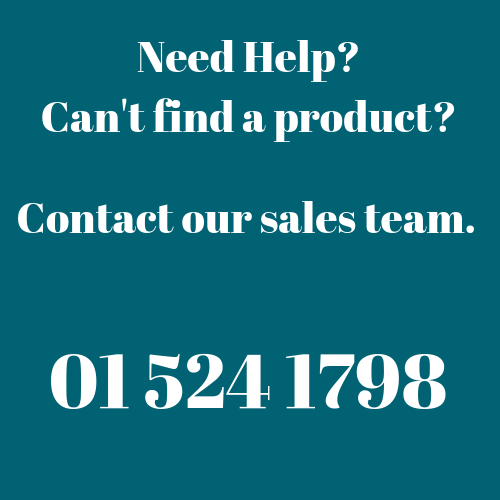 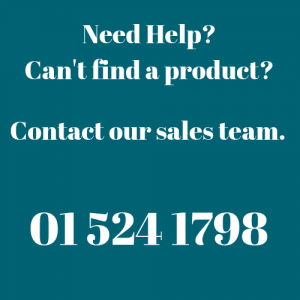 McK Promotions, let us help you keep hold of your items. 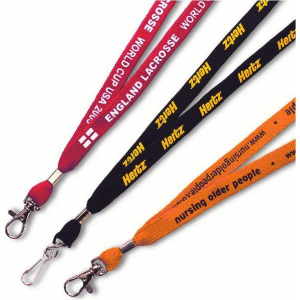 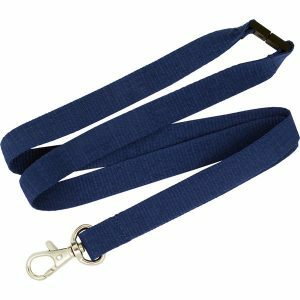 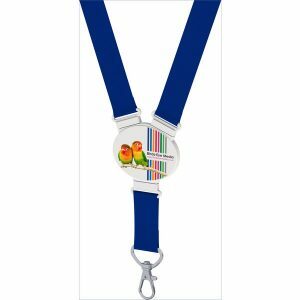 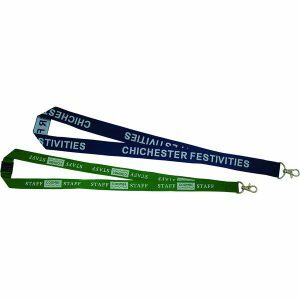 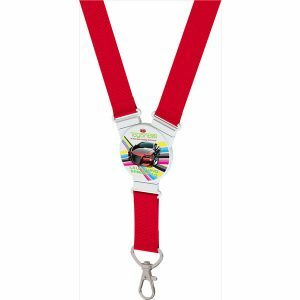 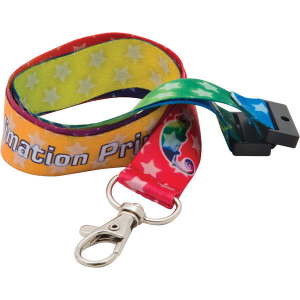 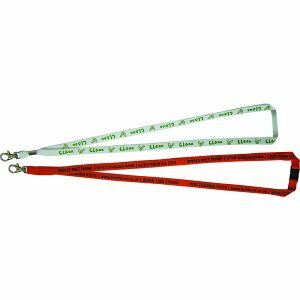 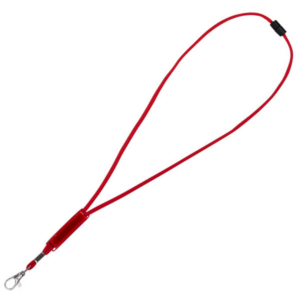 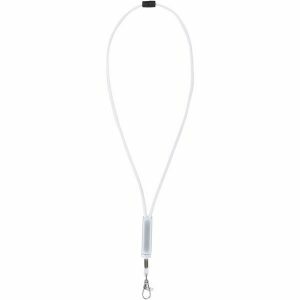 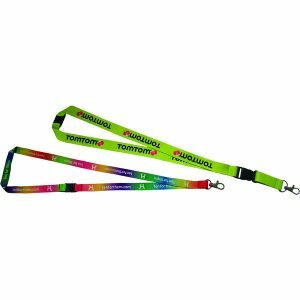 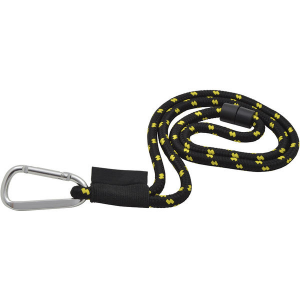 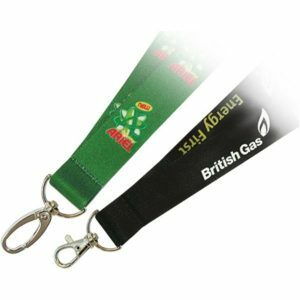 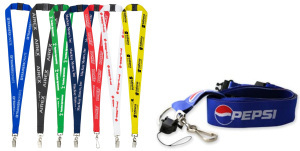 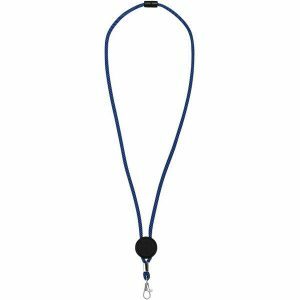 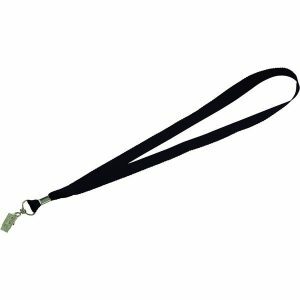 Rarely thought of until the last minute, the promotional, corporate lanyard! 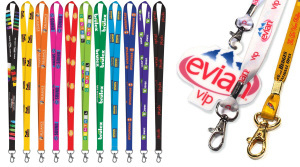 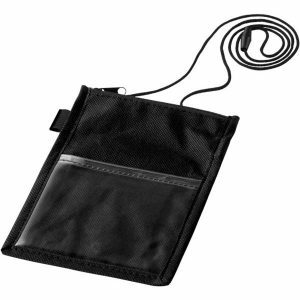 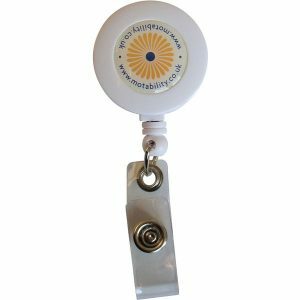 The world’s most used conference item – display your ID Badge, Hold your event planner, keys, usb or even your phone! 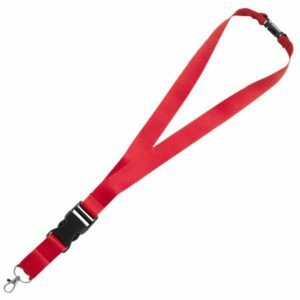 They are that universal we use them almost everyday! 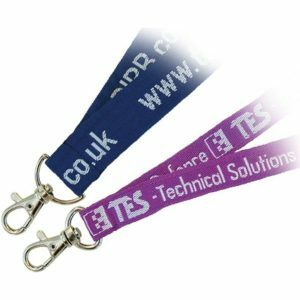 Many styles, finishes & advantages available; below we have listed our top few.